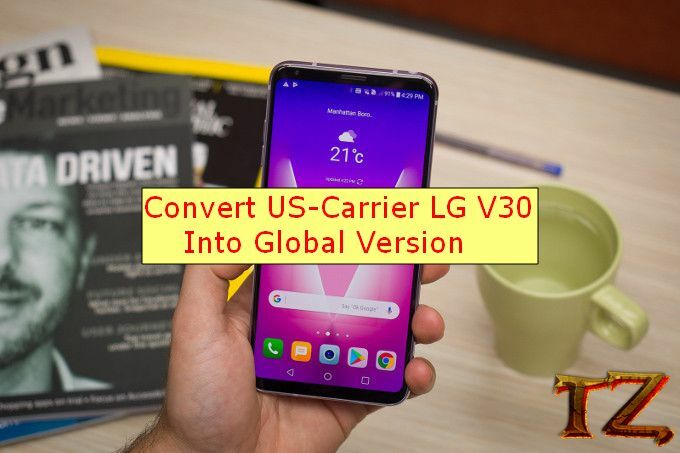 In the previous article, we have already shown you how to convert a US LG V30 ThinQ into the global version. So, in this post today, we’d like to convert another US LG phone, named LG V30 into the global version. If any of you here are using an AT&T, T-Mobile, Sprint, US Cellular LG V30 phone, then you should read on this post to turn your US-carrier LG V30 into the global version. Now, let’s start converting your US-carrier LG V30 into the global version. In Process section, check PARTITION DL as the image below.